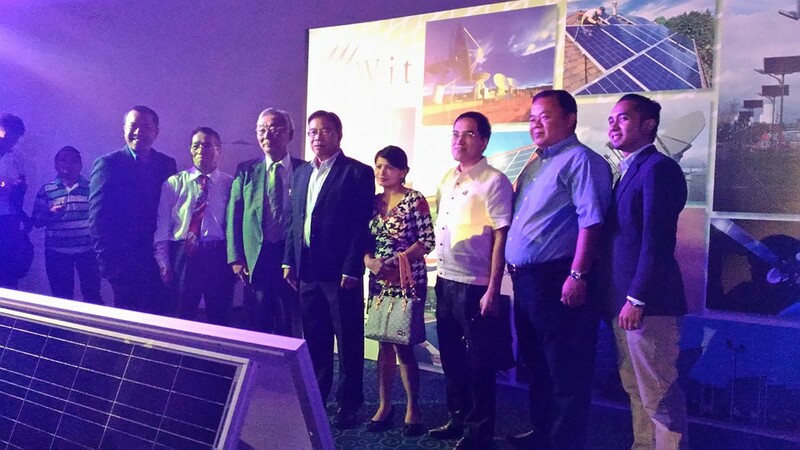 Philippine-based satellite and broadband service provider We Are IT (WIT) Philippines, Inc., forged friendship with Japan-based solar and wind energy developer Eguchi Holdings Co., Ltd. and launched Fujisan Solar and Wind Energy Corporation. "We are thrilled to launch this new joint venture with Eguchi Holdings, a company that shares our vision to provide effective and sustainable ways to drive economic growth in our respective countries. 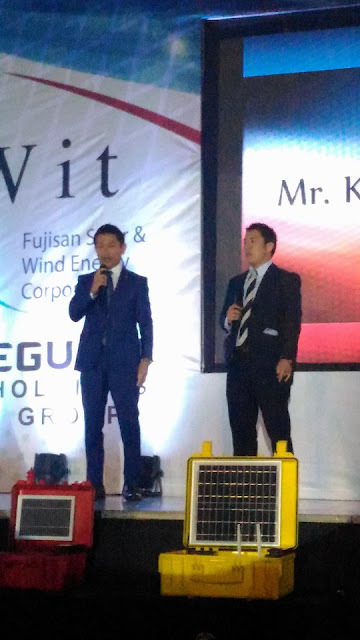 As we join forces and merge our expertise, we hope to come up with solutions that can help achieve a better and cleaner Philippines, and improve communications and emergency-response during disaster and calamities," says Joseph Maddatu, COO of WIT Philippines, Inc.
Fujisan introduces two solutions- renewable energy and communication technologies- offered by Eguchi Holdings and WIT respectively. These solutions are geared towards lessening the country's dependency on expensive and pollution-causing fuel and providing access to faster communication platforms, especially during emergencies. 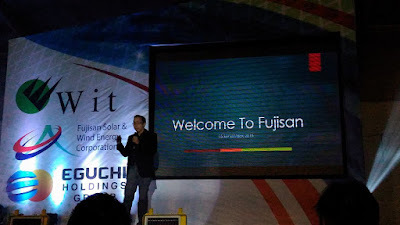 Through Fujisan's renewable energy solutions, the country can achieve an economically sound and greener alternative power sources for the next generation.